After a year off from touring and writing, the longest gap since the band’s debut record in 2008, Oxford alternative rockers Foals are back with some of their most creatively diverse music to date. Three and a half years after the release of their fourth studio album ‘What Went Down’, the now four-piece group debuted the lead single for their new record on BBC Radio 1 with Annie Mac as well as showing off the album title, track listing and album artwork. Even more exciting the group are set to release not just one but two records in 2019 as part of a double album, the first part of which is to be released on March 8th. ‘Everything Not Saved Will Be Lost Part 1’ has said to be political and also resemble affairs happening in the world today. 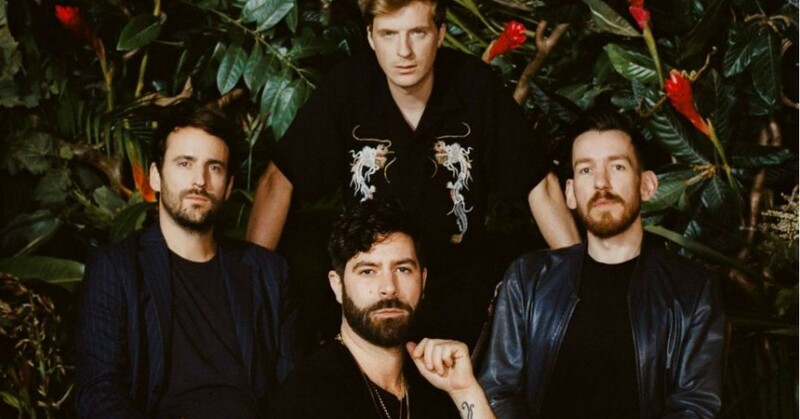 As one of the UK’s best live bands, Foals has to be our second ‘Needed’ track of the week in 2019. Single ‘Exits’ highlights Foals’ new more electronically-focused direction, and sets the precedence for the rest of the new record. The record is so new in feeling but has some classic Foals alternative rock elements. ‘Exits’’ ending instrumental sequence, which is disappointingly struck off from the radio edit of the track, is something that truly puts the Foals’ signature onto the song. Past popular tracks also do this including ‘Late Night’ and ‘Inhaler’. We’re super excited to see what Foals’ new material has to offer.